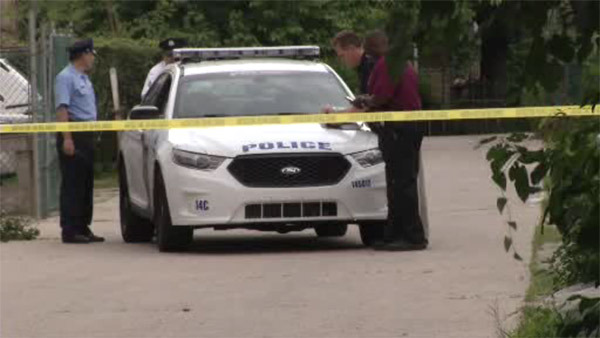 WEST OAK LANE (WPVI) -- A man was found shot multiple times in the West Oak Lane section of Philadelphia. It happened around 4:15 Sunday afternoon on the 1900 block of 69th Avenue. The victim, a man in his 20s, was found shot in the back alleyway of a home. He was rushed to Albert Einstein Medical Center where he was pronounced dead. No weapons were recovered and no arrests have been made.